You are about to discover the secrets of the bodybuilding world presented in a way that the average person can get involved. 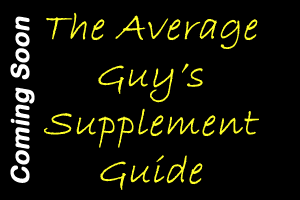 Inside are tips, advice and news about the sport of bodybuilding. If you are a fan of bodybuilding or just someone looking to get into the best shape of your life, Fitness Exposé has what you are looking for. What’s New at Fitness Exposé? Find out what articles are coming and on what day they will be published. Link directly to the latest articles. Whether you are training to get rid of unwanted pounds and inches or you are training for the next big competition, the advice and techniques contained in these articles will take your training to new levels. The Experiment of One is based upon the words of Franco Columbo, who said "Every man is a rule unto himself." 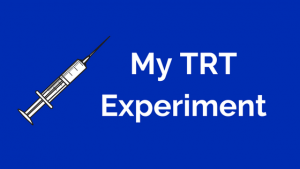 Learn what it means to conduct the Experiment of One and how you can use the results to improve your body. When putting this site together we gave a lot of thought to the needs of those who might visit the site. We really have a little something for everyone. 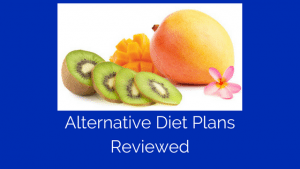 Are you trying to lose weight or dial in your nutrition? 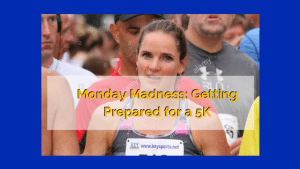 We have tips, tricks and advice for you on that part of your plan. We don't go along with the latest trends, we present what works. Supplements are a touchy subject. We are not afraid of touchy subjects, so we have presented you with advice and the latest information on all types of supplements. 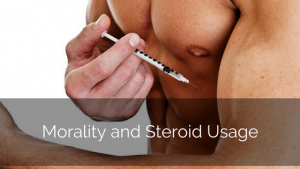 We even touch a little bit on performance enhancing drugs and their effects on training and your body. Are you interested in competing or want to know what it will take to get your body contest ready? We have gone through it and have presented advice from our own personal experience. 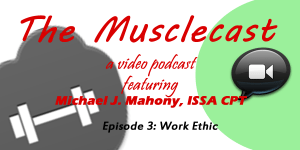 We believe in delivering you the highest quality content and that is why we created The MuscleCast, a series of audio and video podcasts that discuss various aspects of the bodybuilding and fitness industry. Sometimes we talk bodybuilding and other times we discuss how to drop fat from your body. One of our stated goals is to guide people in the direction of the reputable few. We want to help you sift through the mass off fitness misinformation overload and help you find the things that actually work. That's why we do reviews of products and other things so that you can make educated purchases.